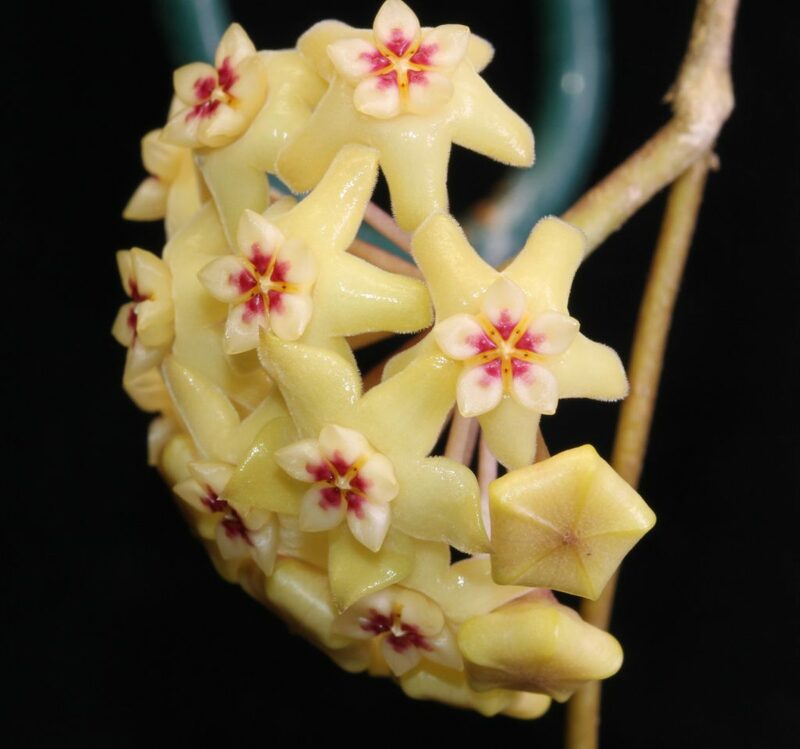 Hoya neocaledonica was first published in 1902 and was collected by the famous German botanist Rudolf Schlechter; it is endemic to New Caledonia. I obtained this plant as a cutting from a Florida vendor in the summer of 2015 and flowered it in May of 2016. 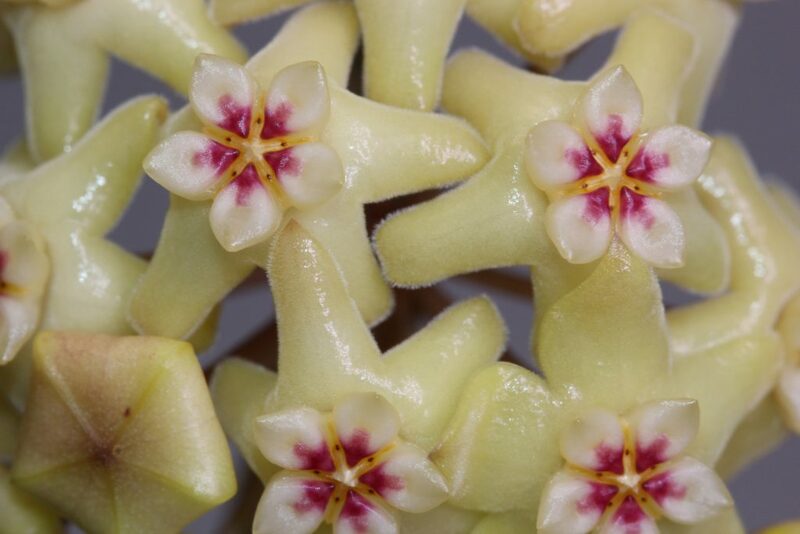 It is a rather straight forward Hoya as far as care is concerned. The flowers are lacking in scent, but make up for it with longevity. The flowers are still going strong at 2 weeks and only begin to fall off at around 3 weeks. I really like the form of this plant and because of its compact nature would make an excellent specimen for a small space.